This Sunday, October 4, 2015 from 1:00-3:00pm, Geri Reilly Real Estate is hosting 2 Open Houses! Join us at 354 Ledgewood Drive in Williston and 233 Murphy Road in Charlotte. Stop by to say "hi" and take a look around! 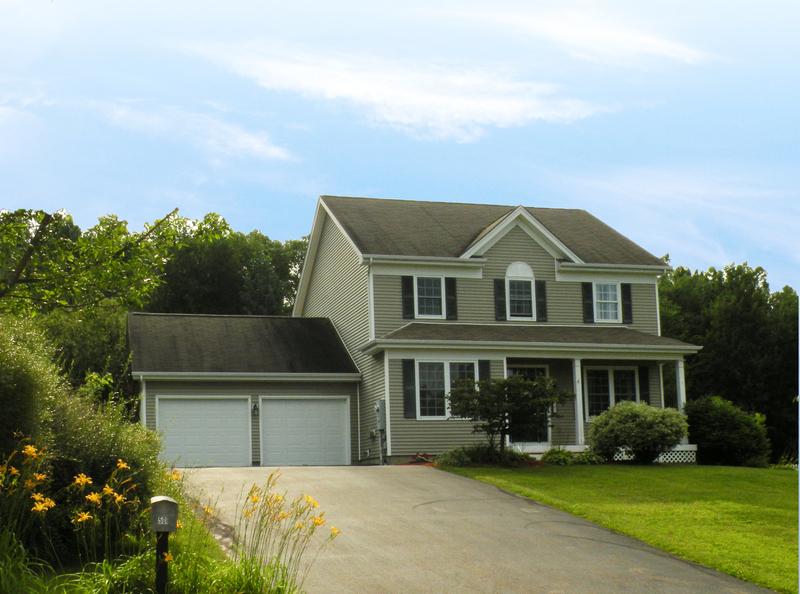 Pristine 4 bedroom, 2.5 bath colonial in one of Willistons sought after neighborhoods - Ledgewood. Enjoy the summer evenings on the wrap around porch overlooking the sunsets or entertain on the private back deck overlooking the woods. Sunny, spacious floor plan with 1st floor office, spacious living room with views opens to dining room, kitchen with plenty of cabinets and counter space, breakfast bar overlooking breakfast nook and 1/2 wall to family room with gas fireplace. Functional mudroom leads to oversized 2 car garage. Private master suite with vaulted ceiling, walk-in closet & full bath with soaking tub, double vanity and shower. Full basement ready to be finished or great for storage. Private 1.1 acre lot with views. 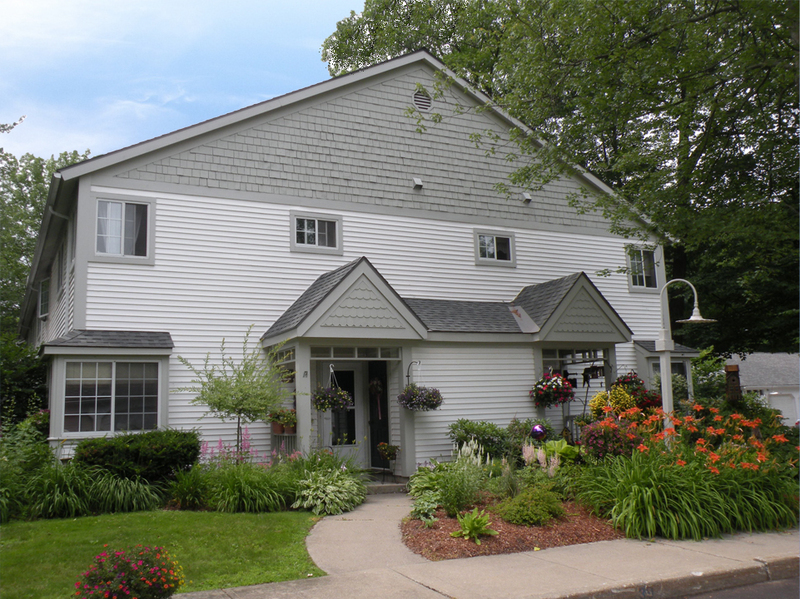 Convenient location, minutes to I-89, Tafts Corners, Williston village, schools and downtown Burlington. 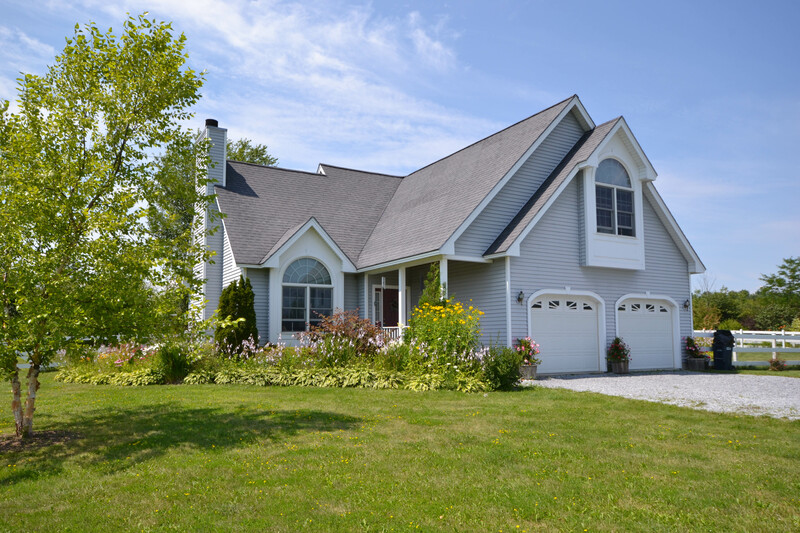 Sit back and relax in this beautiful custom built 3 bedroom, 2 1/2 bath contemporary cape overlooking open fields and Camel's Hump or enjoy the evenings sitting on the covered porch enjoying the extensive flower gardens! Open floor plan with hardwood floors throughout 1st floor, living room with wood burning fireplace and vaulted ceilings opens to dining room. Delightful kitchen with breakfast bar, plenty of cabinets and counter space, great for entertaining. Master suite with private bath and his and her closets and skylight, loft/sitting area looking over 1st floor, finished lower level with family room and plenty of storage. 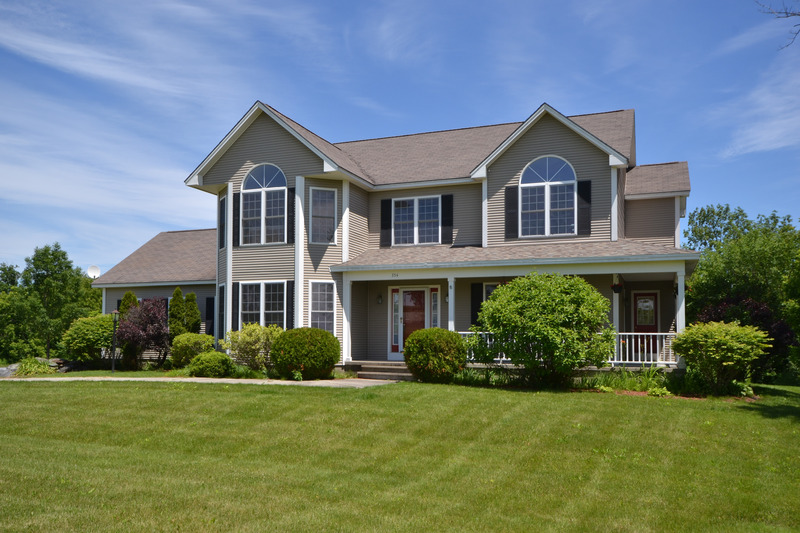 Nestled on 1.38 acres, meticulously maintained, convenient location, plenty of walking trails, near schools, country store, easy commute to Burlington or Middlebury. This Sunday, September 27, 2015 from 1:00-3:00pm, Geri Reilly Real Estate is hosting 3 Open Houses! Join us at 348 South Willard Street in Burlington, 38 Winding Brook Drive in South Burlington and 4452 Mount Philo Road in Charlotte. Stop by to say "hi" and take a look around! Wonderful and unique hill section duplex townhouse awaits you! 2-3 bedrooms, 1 3/4 baths, galley kitchen with formal dining, living room with wood stove/fireplace & sliders to front deck/balcony overlooking South Willard Street. Master suite, 1st floor guest bedroom, plus 3rd floor office/study or 3rd bedroom. Full basement for storage and landscaped yard with lake views. Walk to Church Street market place, city parks, Lake Champlain, UVM, Champlain College & UVM Medical Center. A great opportunity for downtown living! Plenty of parking. Drive right into the garage and walk up to first floor. Easy living at its best! 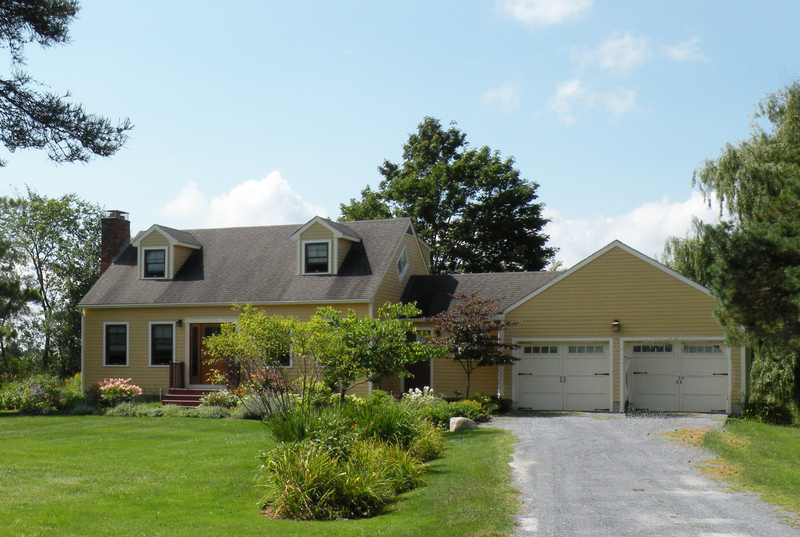 Enjoy this charming country cape nestled on 2.27 acres with gorgeous views of Camel's Hump out your front door. Sunny living room with woodburning fireplace and beautiful hardwood floors, charming kitchen with granite counter tops and cork floors, center island stays. Opens to dining area with slider to back deck, 1st floor den/office, master suite with upgraded 3/4 bath including tiled shower, plenty of room for the guests in the 2 additional bedrooms or 1st floor study. Mudroom/family room is great for all the country and sporting activities or for entertaining, flexible floor plan, expansive back deck overlooking the private yard, beautiful landscaping including flowers, perennials and walkways. Minutes to Mt. Philo State Park, schools, Burlington or Middlebury. Beautiful country setting! This Sunday, September 20, 2015 from 1:00-3:00pm, Geri Reilly Real Estate is hosting an Open House! Join us at 501 Brennan Woods Drive in Williston. Stop by to say "hi" and take a look around! 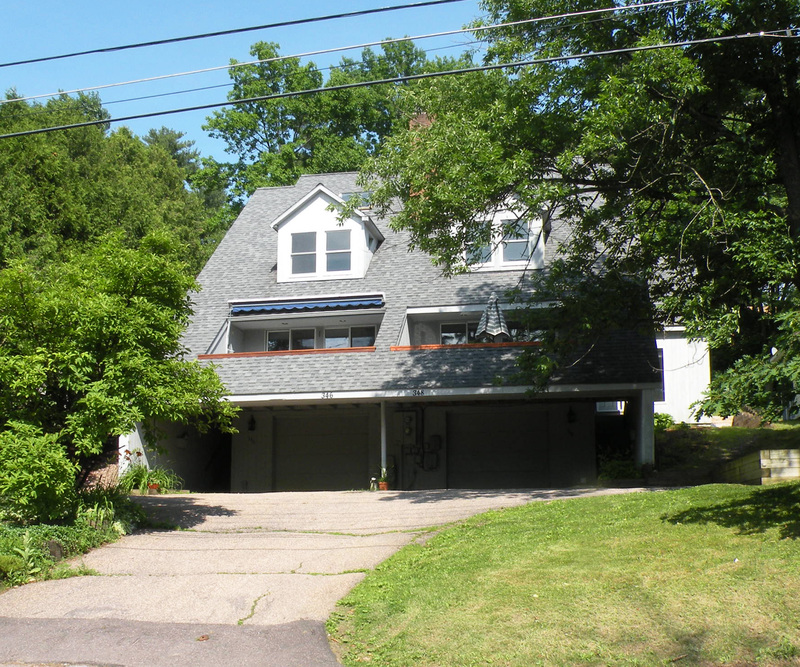 Pristine 4 bedroom, 2.5 bath colonial in sought after Brennan Woods neighborhood. Enjoy the open floor plan with spacious kitchen with center island, desk area, plenty of counter and cabinet space opens to breakfast area with atrium door to deck, sunny family room with built in speakers and 1/2 wall to kitchen, private living room and beautiful formal dining room overlooking front yard. Private master suite with full bath including soaking tub and double vanity, finished family room in the lower level with garden windows and gas stove, plus full laundry room/craft room and storage room. Private yard backing up to woods with mature landscaping, great entertaining on the back deck or the front porch. Association with pool and tennis courts, convenient location, minutes to village, I-89, Tafts Corners, eateries, box stores or Burlington.